you can take the photo yourself but make sure its a sunny day! 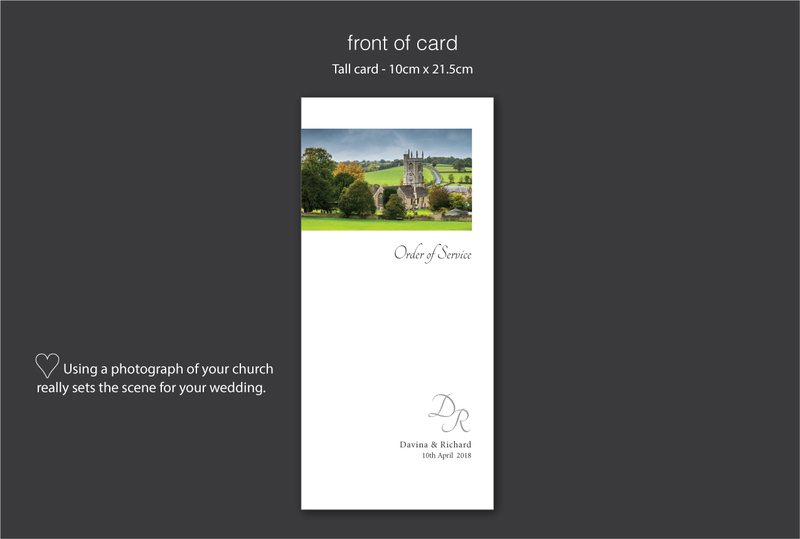 Using a church photo is a great way to personalise your orders of service. 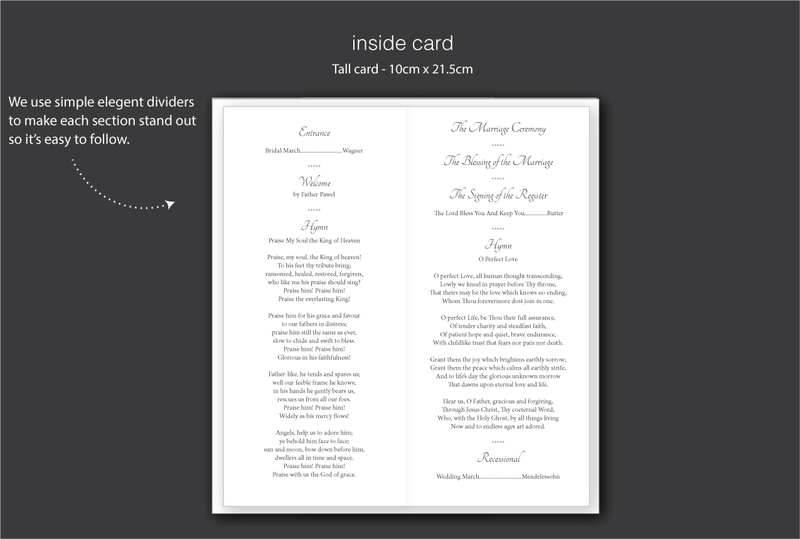 We also matched the fonts on this example to the rest of their stationery, including the monogram we designed specially for Davina & Richard. 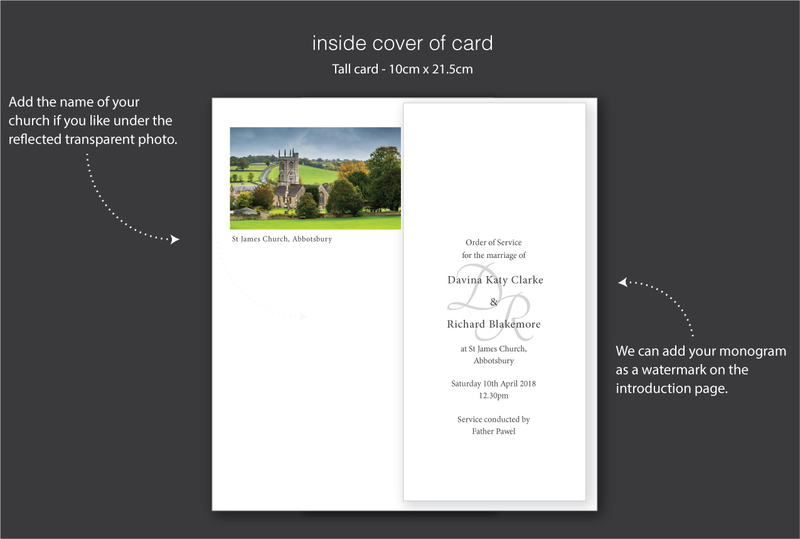 Often the registrar or vicar will want to check over your order of service layout before you go to print, so please allow yourselves some extra time. They are not always the quickest to respond in our experience! Just tell us you like the ‘St. 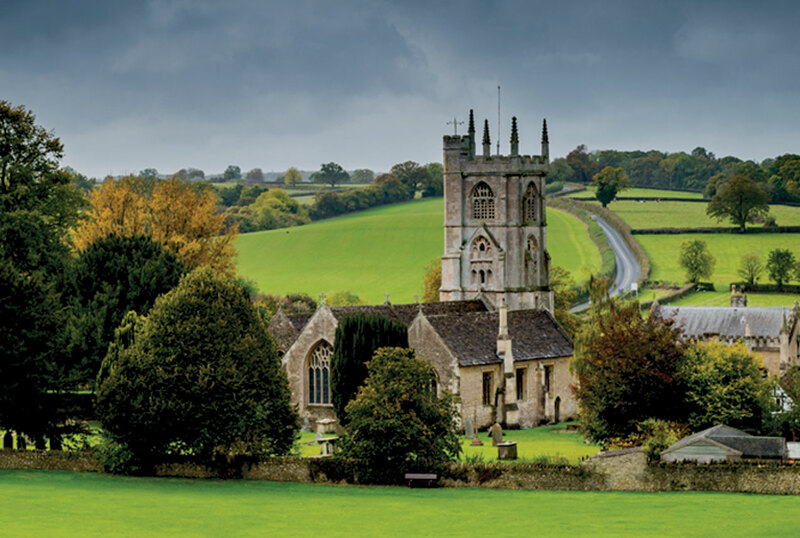 James church ‘ if you would like to use any design details from this example.